It’s April Fools today, but here at 95EH we believe the best trick is honesty. So, where others might try and mislead you with a link that sends you away to be Rick Roll’d for eternity, we just think ‘Never Gonna Give You Up’ is a sweet song that still slaps. So let’s turn this “April Fools” into an “April Rules” and go listen now. We promise we’re just linking to the music video on Youtube and not that page where you can’t stop the video from playing because it keeps moving on the screen. Pinky swear, no foolin’. Community breakfast | The first Tuesday of every month we offer a FREE continental breakfast to our community. This breakfast is by donation to help support our suspended coffees program. We want to see people out of their homes and offices and into the community! 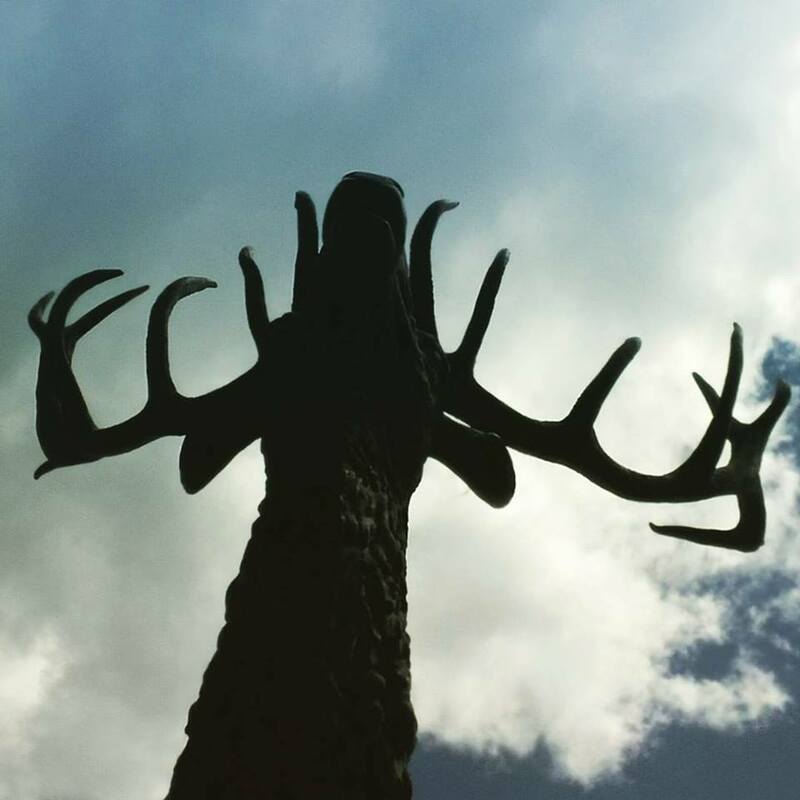 Join us for good food, awesome coffee and great company in a beautiful atmosphere! See you there. To learn more about suspended coffees check it out here! Lunch with Elders | Join us for Lunch with our Resident Elders. All community members welcome! 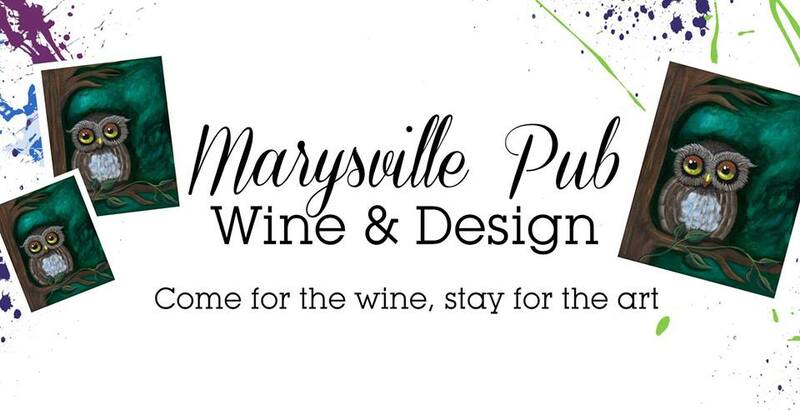 Marysville Pub Wine & Design | Come for the Wine, Stay for the Art! Join us at the Marysville Pub, Bring a date, a few friends or come for a solo escape! * PLEASE NOTE NEW TIME: 6-8pm!!!!! Jory Kinjo - Live! | Jory Kinjo brings a unique history to his music and draws from his experiences playing and performing Soul, Ska, Reggae and Rhythm & Blues all over the world. WineSpring 2019 | BC wines, tantalizing food, live entertainment, wellness and cooking – all rolled into one unforgettable weekend. The third annual WineSpring festival, has partnered with numerous wineries, meaderies, cideries & craft spirits to bring attendees the best tasting festival that the province has to offer. 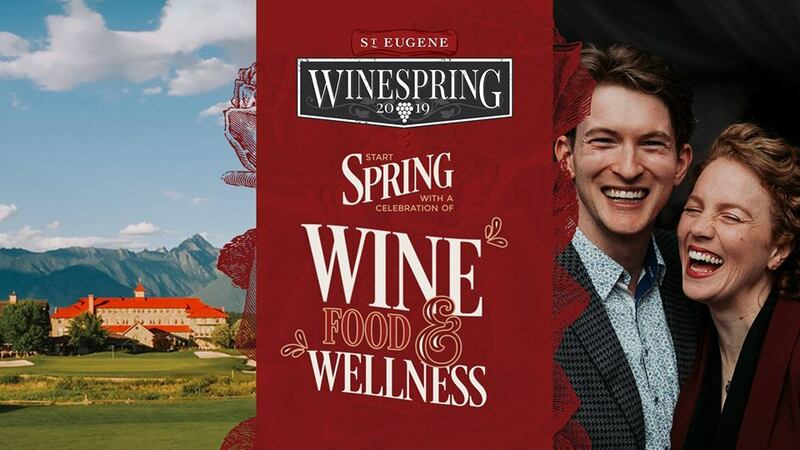 WineSpring includes events all weekend long, starting on Friday with the OK 5 Dinner, a five-course plated dinner featuring 5 exclusive wine pairings from the Okanagan and live entertainment. The festivities continue into Saturday with wine-themed classes & seminars that invite you to learn, taste, sip and savour. The main tasting celebration on the Saturday night features unlimited free tastings, appies, and the incredible party band, Oliver Miguel & the Revolution. This year's Main Event theme is Red, Red Wine - so be sure to dress in your best RED threads!